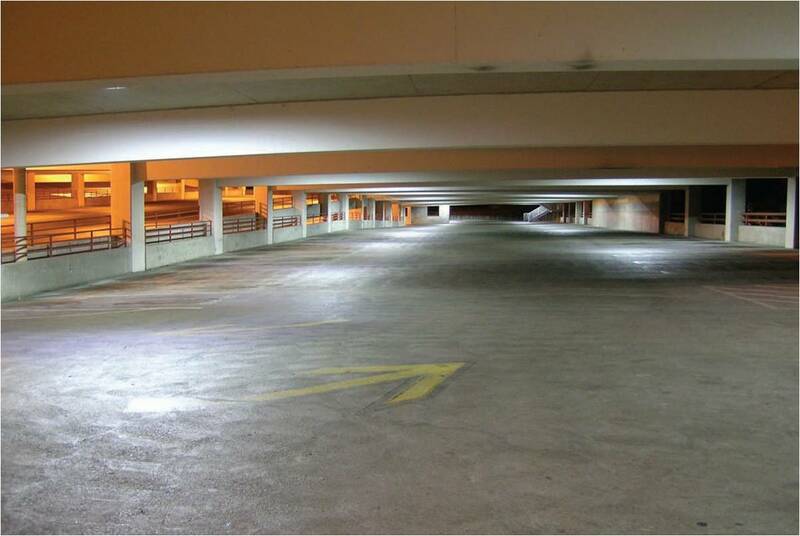 Solbruk G 0-6 – ready mixed extremely lightweight floor concrete. 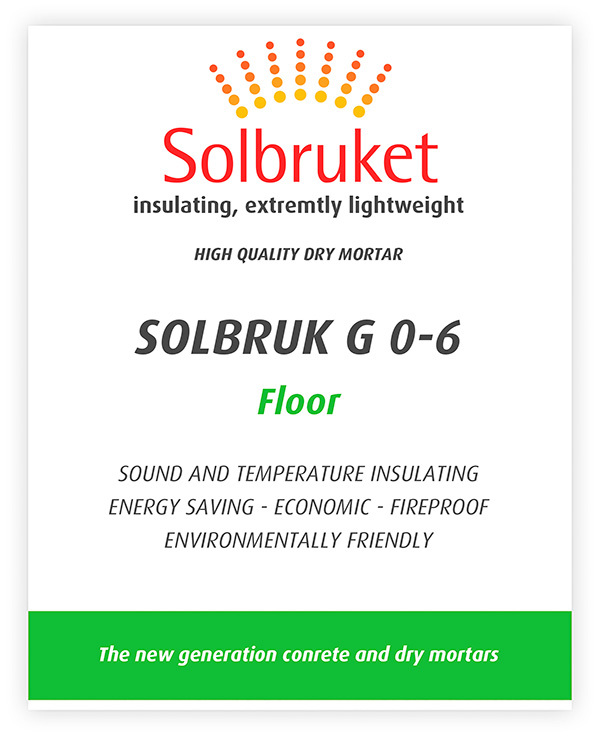 Solbruk G 0-6 for basements and bathroom floors and floors in high-rised constructions in order to reduce the weight, and provide a better sound and temperature insulation. One bag of Solbruk G 0-6 weighs only 7,5 kilo, compared to traditional mortars that weighs 25 kilo per bag. Solbruk G 0-6 gives about 10-12 liters ready mix., approximately the same as the traditional 25 kilo bag.